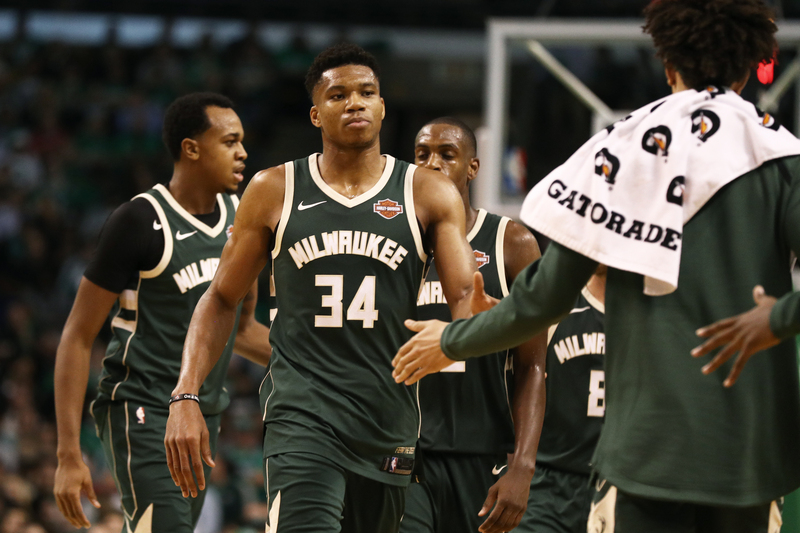 The Milwaukee Bucks have one of the brightest futures in the NBA, but no one seems to care. The Bucks have been around since the 1960’s so you would imagine that is long enough to build a loyal and huge fanbase. There’s little doubt that the Bucks have developed quite a number of diehard fans over the years, but it doesn’t seem as though Milwaukee has enough to pack the team’s home arena. Even with Giannis Antetokounmpo, who is a top-5 player and is only 23 years old. The other teams with future superstars like the Knicks with KP and the Sixers with Embiid and Simmons have had it easy packing the stadium, but the Bucks can’t seem to do it. Imagine the Seattle fans watching the Greek Freak on a nightly basis… that would be incredible. You feel for Giannis because he is a future NBA legend, and he plays in a city that could care less about basketball. The only thing is that the Bucks have been around for such a long time that the team would receive a lot of hate from the move.